"I am driven to achieve excellence in clinical care for my patients. I have an holistic approach treating the person and not just their spine. I love to ski and spend my spare time in Birmingham training my Bernese Mountain puppy." 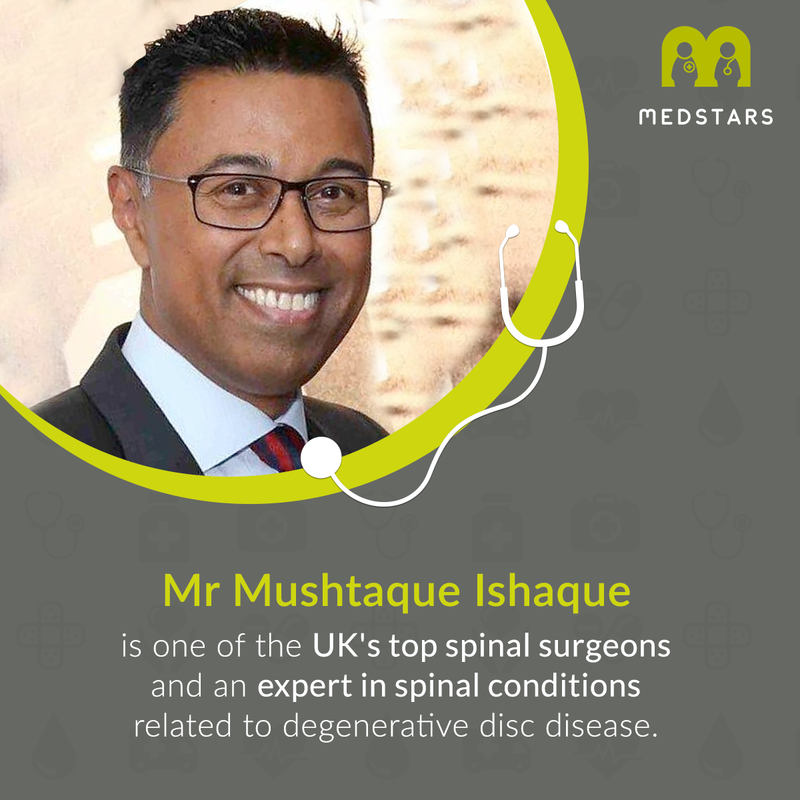 Mushtaque is one of the UK's top spinal surgeons, and has been awarded the Hunterian Professorship from the Royal College of Surgeons. Consistent excellent outcomes for his Birmingham patients doesn't always require surgery. Only 4% of his patients need surgery to improve their symptoms. I was born at The Whittington Hospital in London in 1968 and qualified from The University of Cambridge in 1991. During this time I also attended the University of London and was fortunate enough to obtain a First Class Honours degree in Clinical Pharmacology. I did my basic surgical training at St Mary’s Hospital which included an attachment at the National Hospital for Neurology and Neurosurgery in Queen’s Square London, where I was first introduced to Spinal Surgery by Professor Alan Crockard. After qualifying in General Surgery with Fellowships from the Royal College of Surgeons of both England and Edinburgh (FRCS FRCSEd) I started a higher doctorate under the care of Professor Robert Mulholland, Professor of Spinal Surgery at Nottingham University. This was a Doctorate of Medicine (DM) specifically looking at the genetics of degenerative disc disease. Having finished the laboratory work for the thesis I then managed to obtain a National Training Number on the North West Thames Orthopaedic Rotation. Whilst working as an Orthopaedic Registrar I completed my Doctorate and defended this successfully in 2004. In 2005 my work was recognised by the British Orthopaedic Association with the award of the Sir Robert Jones Gold medal. At this time I started working exclusively in Spinal Surgery and worked at University College Hospital, London and the Royal National Orthopaedic Hospital in Stanmore, shortly after being admitted on to the General Medical Council Specialist Register as an Orthopaedic Specialist. In 2006 I was honoured to have my work further recognised by the Royal College of Surgeons’ of England with the award of a Hunterian Professorship. In the same year I moved to Vancouver, Canada, to take up a place on the Combined Neurosurgical and Orthopaedic Spinal Programme. This was a 2 year complex spinal training programme, incorporating all aspects of the spine, from the base of skull to the sacrum, dealing with trauma, tumour, and infection, common degenerative spinal conditions of both the neck and the low back as well as more complicated conditions including degenerative scoliosis. I returned to the United Kingdom in 2008 to deliver my Hunterian Oration at the British Orthopaedic Association National Congress and take up my Consultant post in the prestigious Birmingham Spinal Centre at The Royal Orthopaedic Hospital. Obviously since returning to the UK I have confined my practice exclusively to the spine. In 2013, having dedicated over 20 years to the NHS I decided to concentrate my efforts exclusively in the private sector. 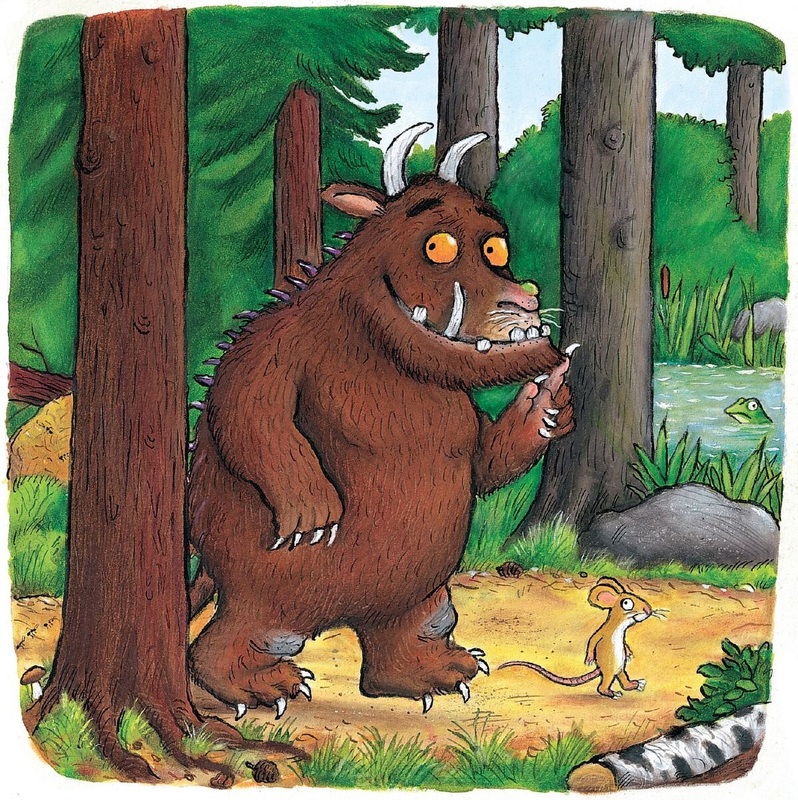 My NHS and private practice had grown such that I was finding it increasingly difficult to do justice to both. As a result of this I found my work life balance tipping completely in the wrong direction. This allied with a change in management and management style at my NHS hospital, prompted my decision to leave the NHS. On a more positive note, I have maintained my links with both the University of Birmingham and Birmingham City University allowing me to continue to lecture and teach at both these prestigious institutions. What I have noticed however, is that as my hair has greyed my tendency to rush into spinal surgery has diminished significantly. As such my practice has become increasingly conservative, like my grey hair, and minimally invasive in its application. On a personal note, I have a young family, live in Edgbaston and am an avid skier. My two boys were also born at the Whittington Hospital in London, like myself, and are also avid skiers. My wife is now a part-time GP in Walsall and my daughter who was born in 2008 at the Women’s Hospital in Birmingham is generally in charge of the house.